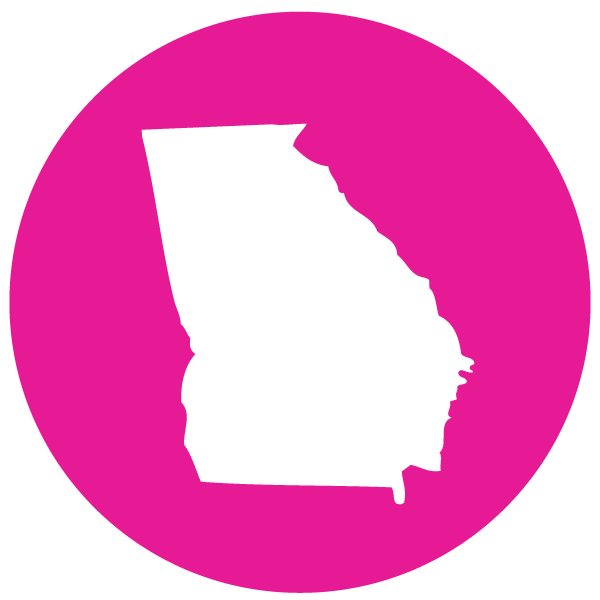 Georgia 2-Day Walk for Breast Cancer | Produced by It\'s the Journey, Inc. | What\'s raised in Georgia, stays in Georgia. 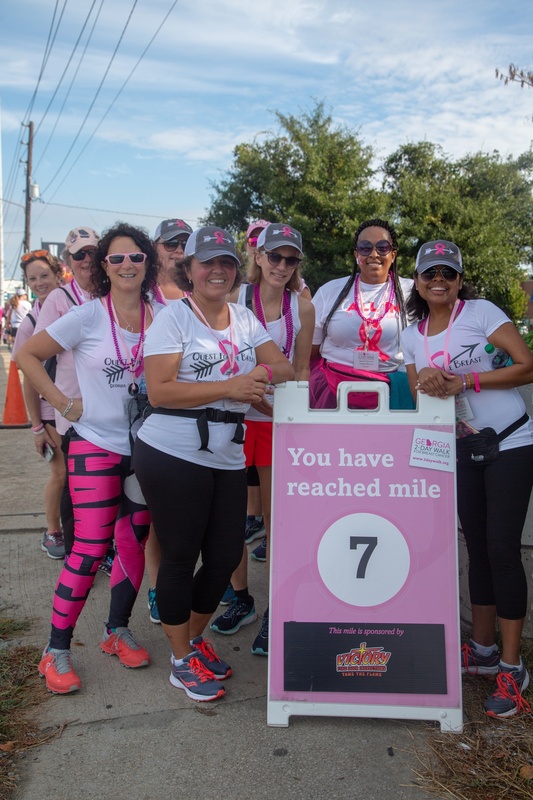 Never will you take steps that go as far as the steps you’ll take in the Georgia 2-Day Walk for Breast Cancer. 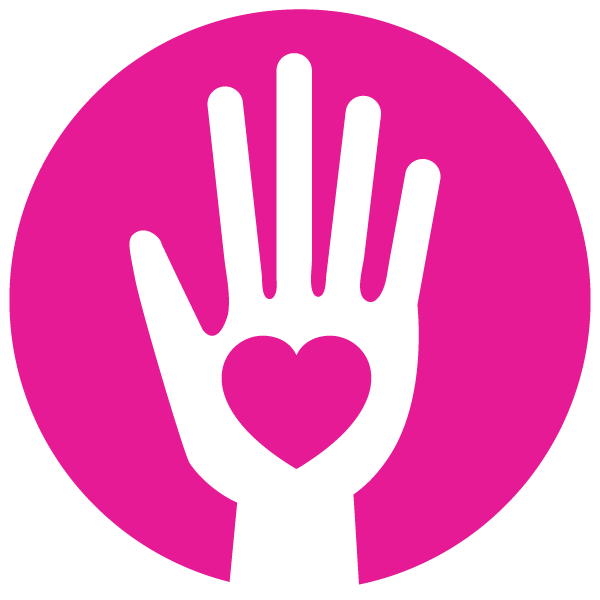 Join us as we raise money for breast health and breast cancer programs that focus on screening, diagnostics, genetic counseling and testing, support services, and research in Georgia! 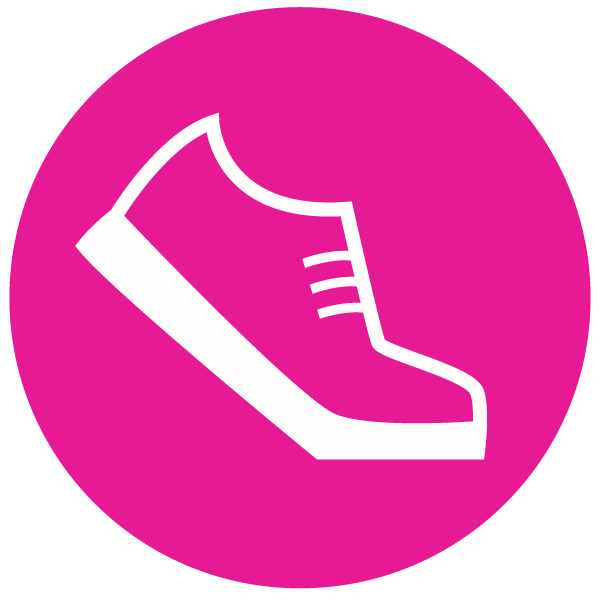 Who will you walk for in 2018? A friend? A loved one? Someone you don’t even know? Every walker has a purpose. Every walker has a reason. No matter what — or who — your reason, please join us. What’s Raised in Georgia Stays in Georgia.  This 30 mile, 2-Day Walk is the flagship event of It’s The Journey, Inc. Survivors. Family members. Friends. 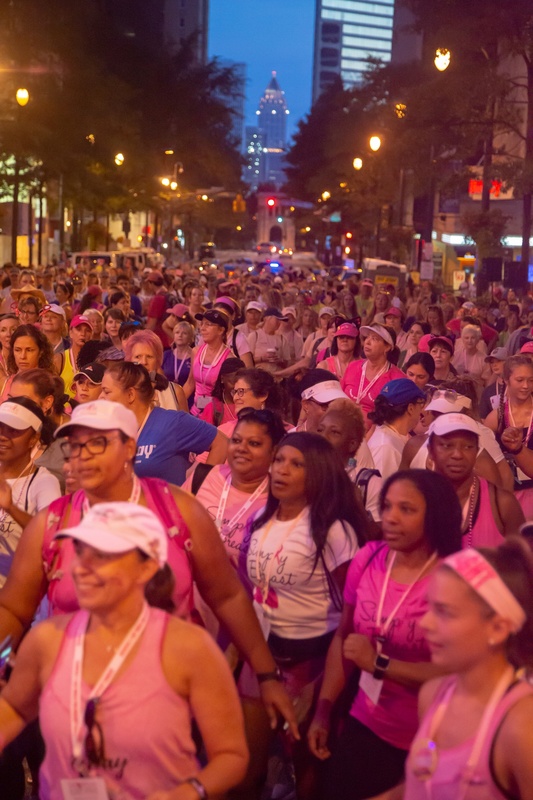 We all come together – in a wave of pink – to bring research, awareness and care to our state. The steps we take benefit over 100,000 Georgians each year. 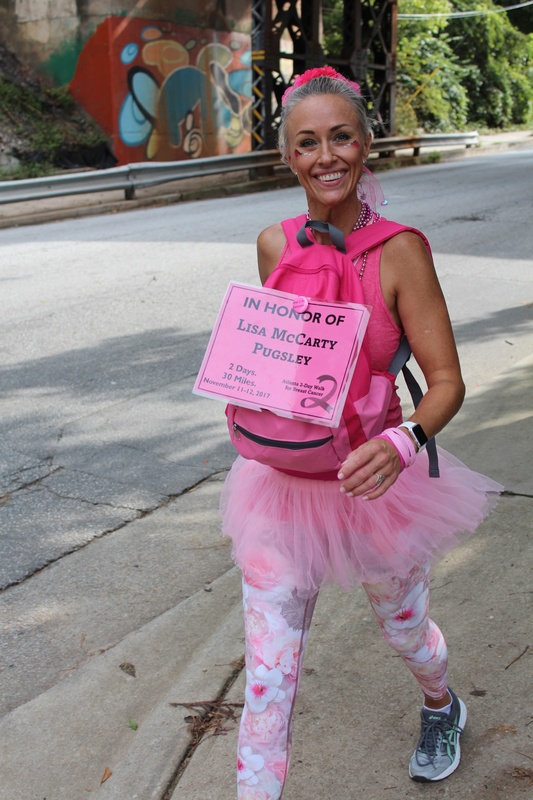 The Georgia 2-Day Walk for Breast Cancer has raised $13 million to fund 298 grants that provide breast cancer education, screening, early detection, support services, and continuing care for Georgians. Training, fundraising, volunteering and other events are happening throughout the year. 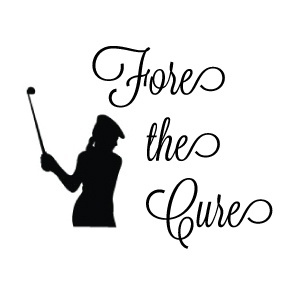 Be sure to visit our calendar page regularly to view a complete listing and submit your team events. 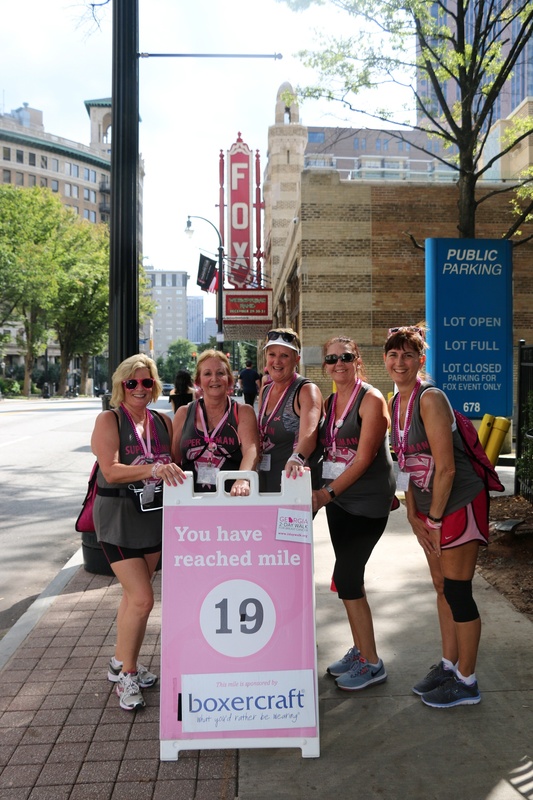 Find the latest news and helpful tips from the Georgia 2-Day Walk for Breast Cancer.